In 2014 Neffy Anderson was unexpectedly laid off due to budget cuts. Instead of going on the typical job hunt, she used the bulk of her unemployment money to create, host, and produce The Path Less Traveled Series (TPLTS), a web series spotlighting millennial entrepreneurs who successfully turned their passions into lucrative careers. In under 12 months the series received an offer for a radio deal, syndication on a Forbes listed top career website, and various forms of press coverage. #TPLTSeries serves as a soultion for young professionals with uncommon career aspirations who are looking for encouragement, inspiration, and empowerment. Each episode is packed with actionable tips to help you start, run or grow your business. 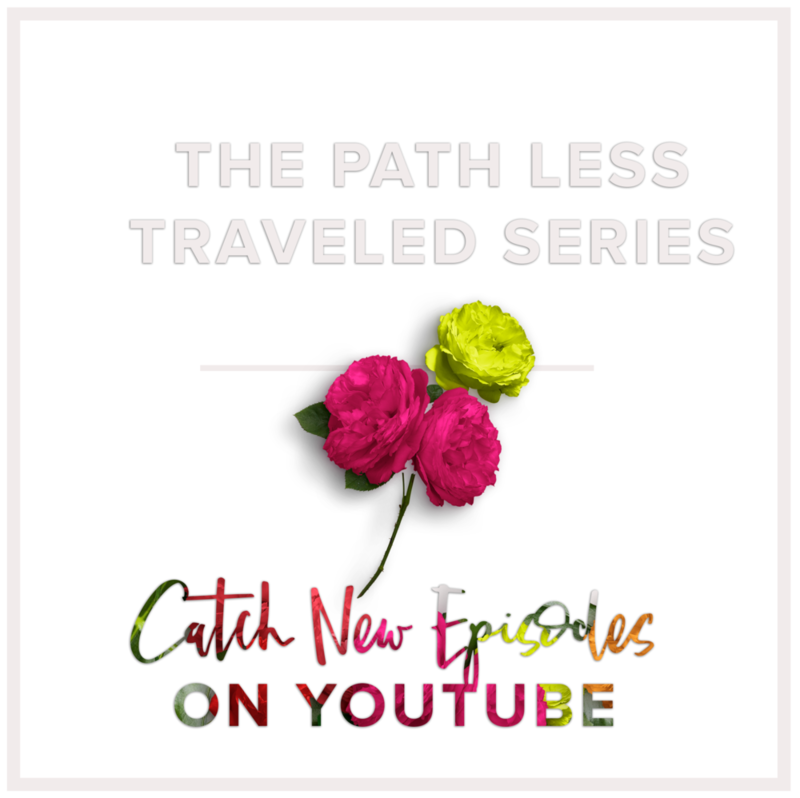 Watch the latest episode of The Path Less Traveled Series below, OR listen to it on iTunes and SoundCloud. Be sure to LIKE, COMMENT, and SUBSCRIBE to let us know what you think! have someone you'd like to see featured? View past episodes of the series by clicking below.